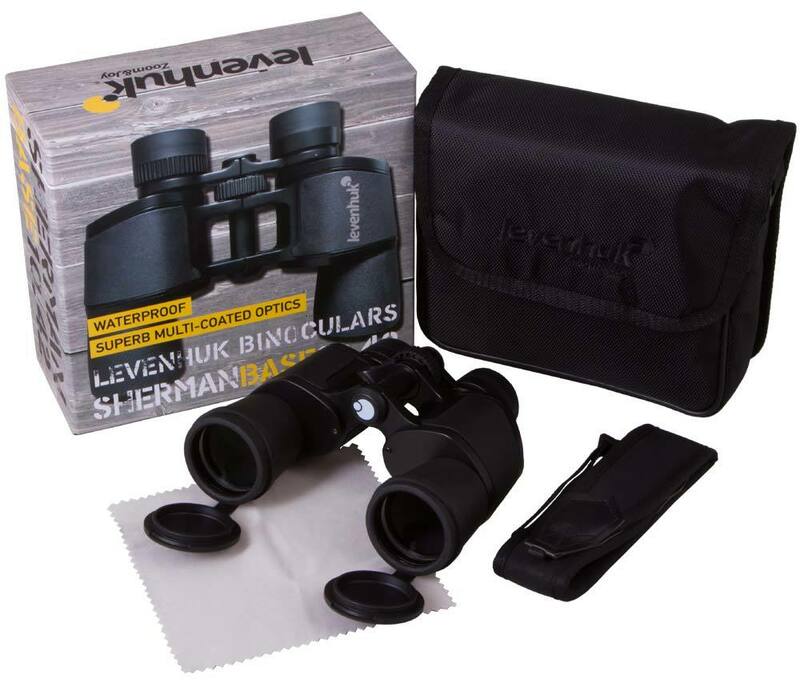 Levenhuk Sherman BASE 10x42 Binoculars are compact device for field observations–you can take them with you on a journey or a hiking tour. 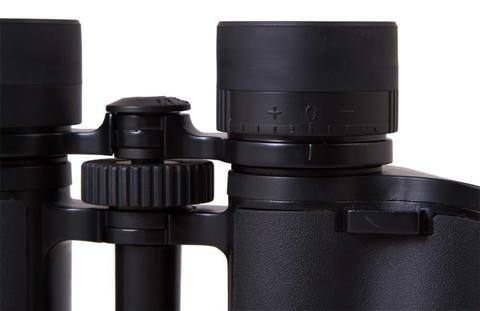 This lightweight model easily fits in any travel bag. During daytime, these binoculars allow observing the details of nature and city landscapes. 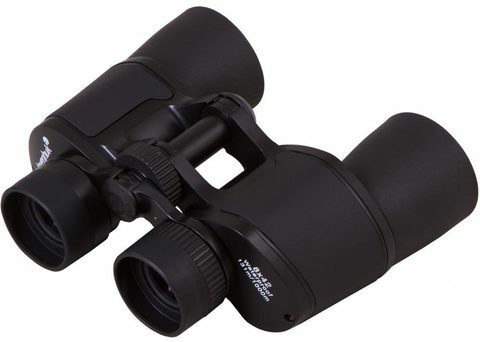 When you are fishing, traveling or following a sporting event, these binoculars are also very helpful. 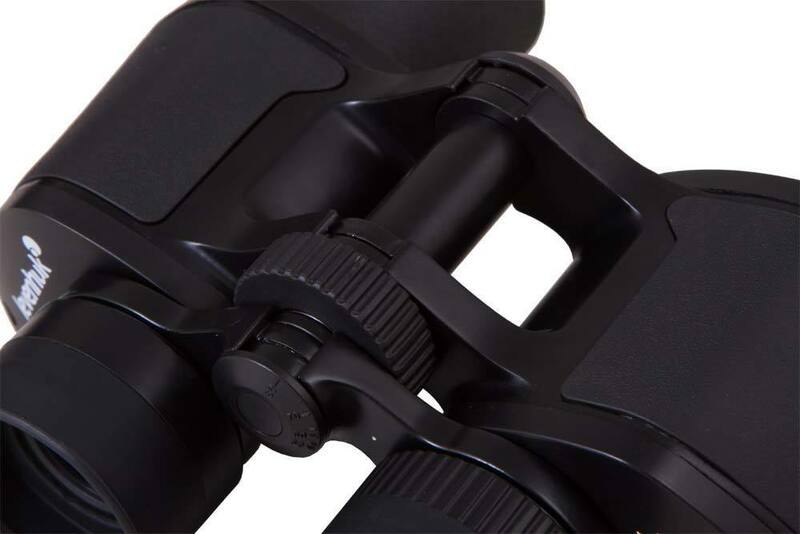 The design is based on a classic Porro scheme. 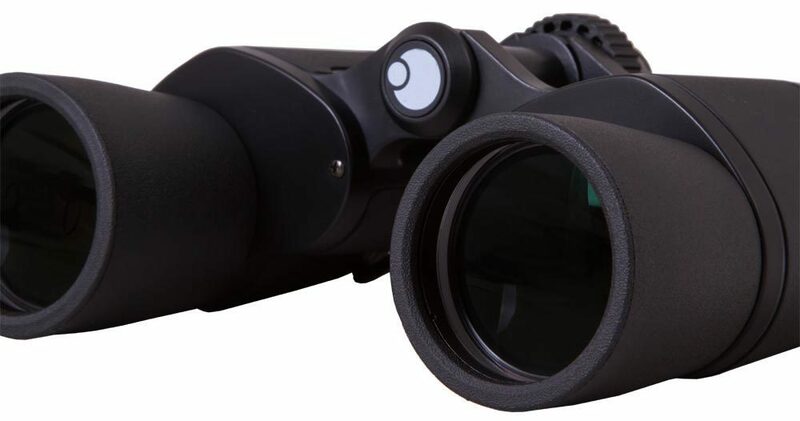 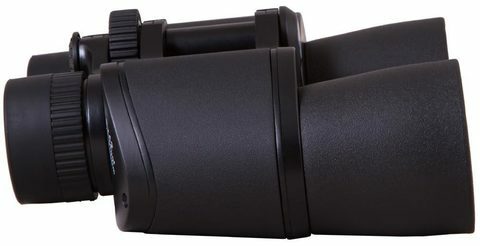 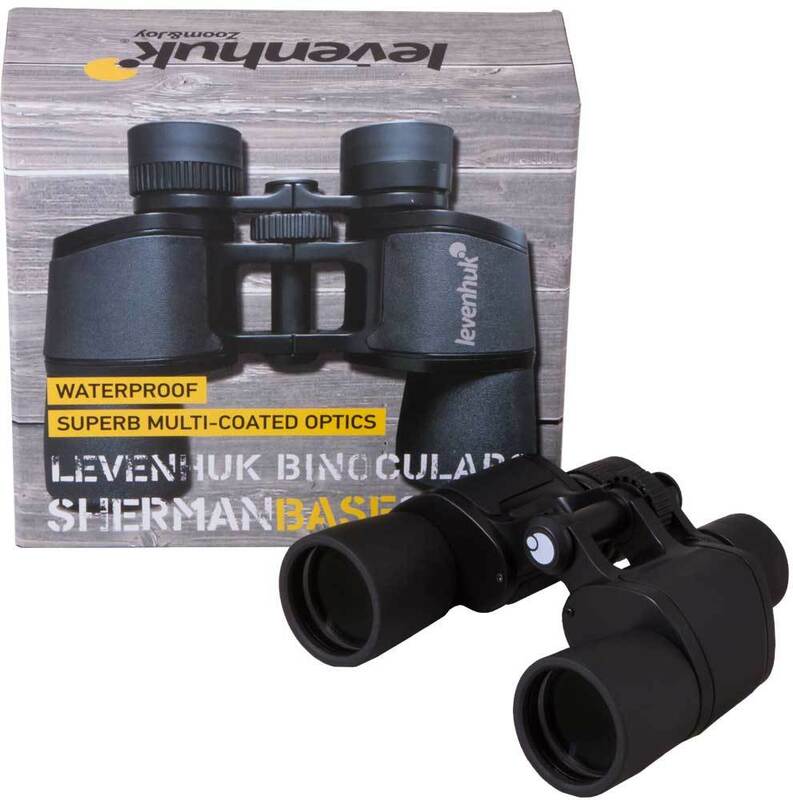 With the light-gathering optics of Levenhuk Sherman BASE 10x42 Binoculars, you do not have to stop your observations in the twilight or during bad weather conditions. The optics are made of BaK-4 glass, which provides a vivid and distortion-free image, with correct color rendition. The lenses are covered with multilayer coating, which increases light transmission. 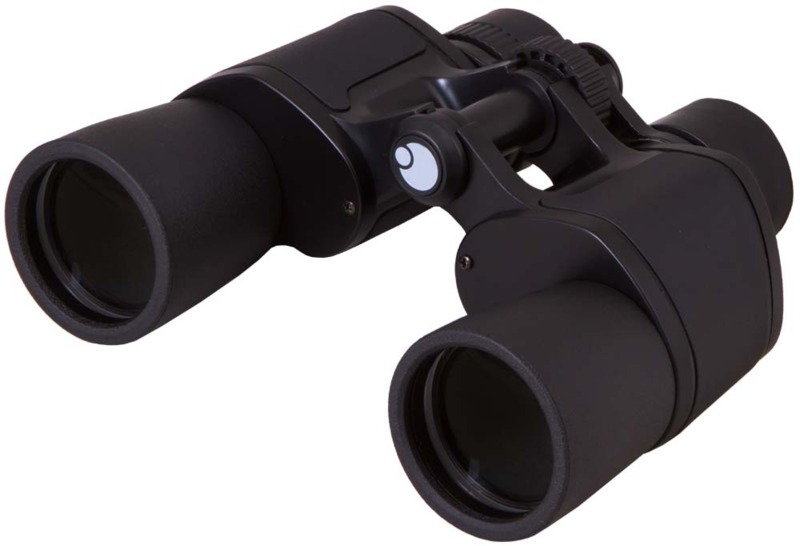 The shell of Levenhuk Sherman BASE 10x42 Binoculars is aluminum, resistant to mechanical shocks. 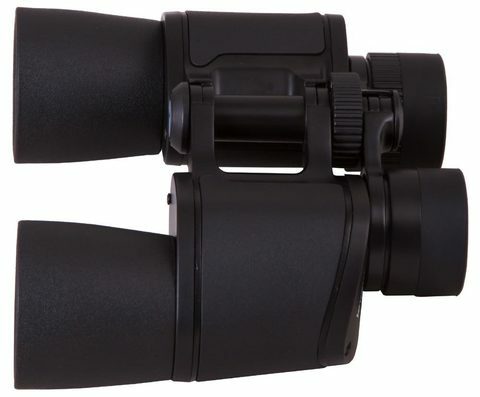 The IPX6 waterproof rating allows you to use these binoculars even on a rainy or snowy day. 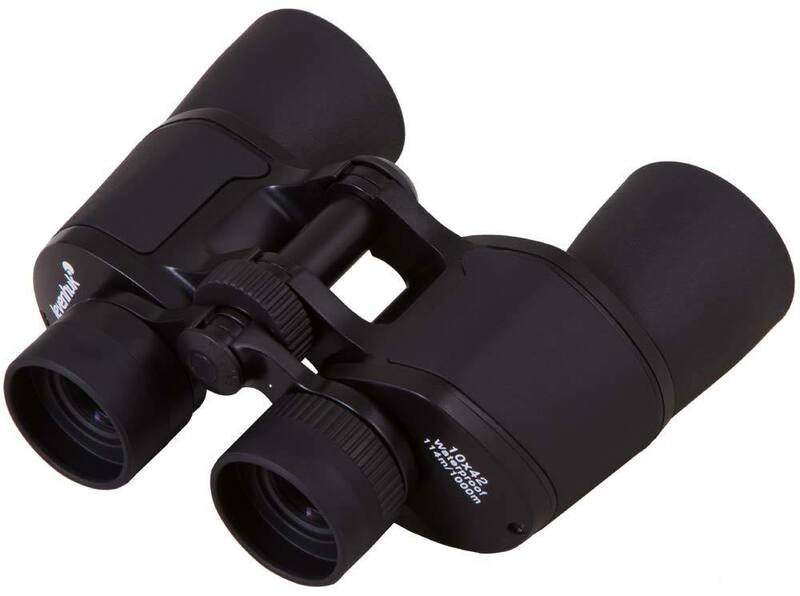 High humidity or rapid temperature change cannot interrupt your observations–the binoculars are filled with nitrogen, which protects the lenses from fogging.